I like the gear made by Portel, they use top grain leather and make their wares by hand, which is something we’d like to see more of. 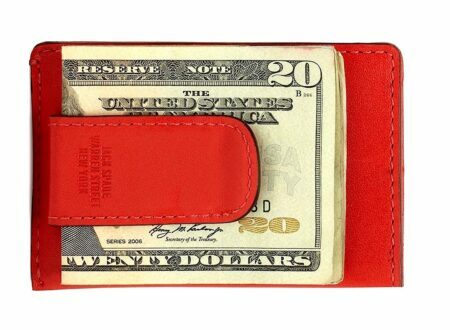 This fantastic minimalist wallet/money-clip by Jack Spade eliminates the possibility of letting your wallet go Costanza, it has a money-clip on the back with 2 slots for credit cards on the interior and that’s it. 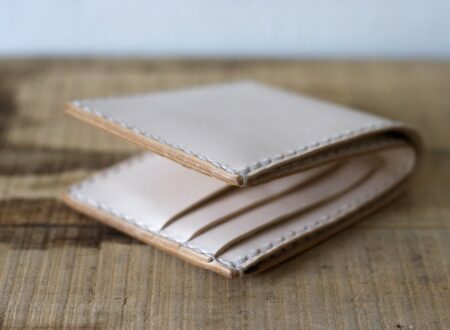 I’ve become enthralled with natural, uncoloured leather goods over the past few months. 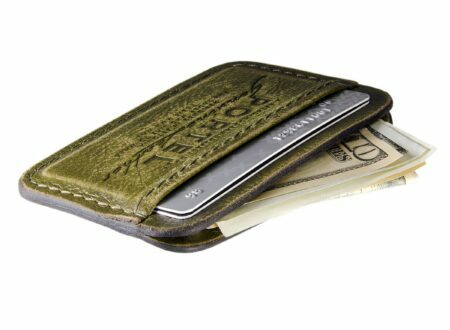 Wallets are especially interesting as they tend to colour as they age, meaning no two are alike.